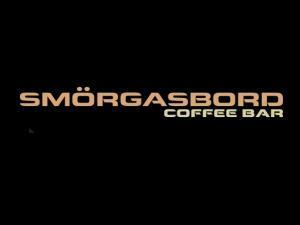 Smorgasbord Coffee Bar prides itself on Exceptional quality of homemade food made fresh to order and service standards that are based on genuine hospitality. We only use 100% Arabica coffee beans steamed roasted to perfection. Remove name Mr Arif Mehmood. Monday - Saturday : 09:00-18:00, Sunday 11:00 - 17:00.